Experience the grandeur of Yellowstone National Park on a private tour with us! Yellowstone Wonders LLC customizes each private tour to the specific interests of our clients. If you’re a first-time visitor to Yellowstone, we can design a one day or multi-day tour to show you the iconic places in the Park that are on your bucket list. In addition, we can include some of the lesser known, but no less spectacular features that make Yellowstone National Park unique. All the while discussing the history of a place that has fascinated the world since its inception as the very first National Park over 145 years ago. Or if you’ve visited Yellowstone before but now want someone else to do the planning and driving so you can sit back, relax and enjoy the wonders of Yellowstone, we can take care of all of that for you. Maybe your party is a couple of photographers with specific ideas of what you want to capture but don’t want to deal with driving the mountainous, icy roads during the winter in a rental car with no snow tires, we can help. 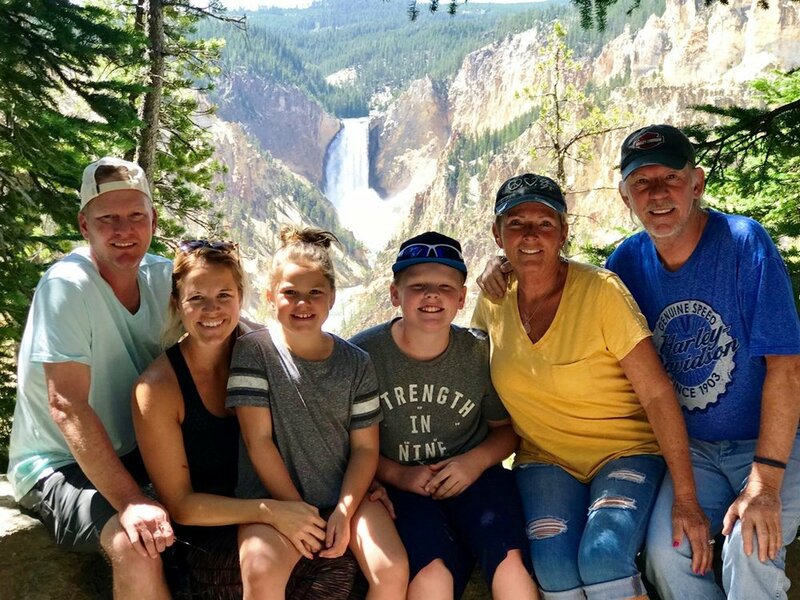 Whatever your motivation is for looking into a private guide service, Yellowstone Wonders LLC is here to assist with making your visit a memorable one. Our tours are designed for small, intimate groups of family or friends. We do not combine bookings or groups. Tours will take place in a Chevy Suburban that allows for roomy, comfortable seating and plenty of cargo space for camera gear, backpacks and other necessities for your tour. 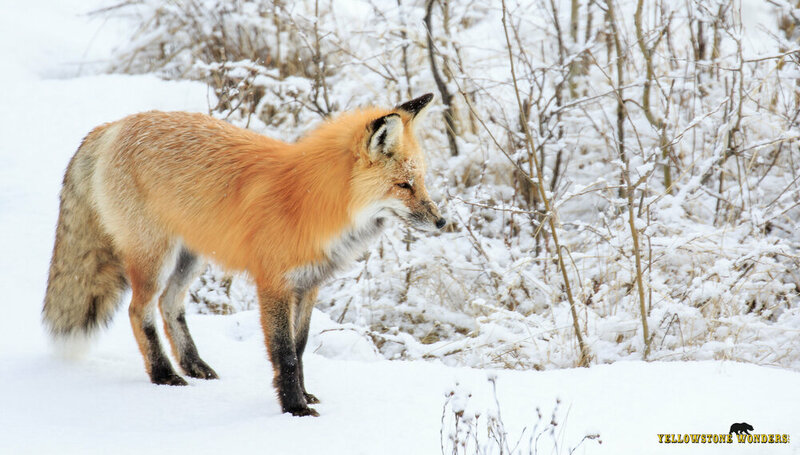 With each full day customized tour we offer door to door service*, a fresh continental breakfast or a high-quality box lunch for each tour participant**, juice, hot chocolate, drinking water, snacks, spotting scopes and binoculars for wildlife viewing, flexibility based on current sightings or events and personalized service. While this is a customized tour and we can start whenever you wish, we strongly recommend starting before sunrise for the best wildlife viewing opportunities and to get out ahead of the crowds. If you have any questions prior to booking your tour, we invite you to visit our Frequently Asked Questions page, send us an email or give us a call. For special discounts on multi-day tours, please contact us directly. Once you have booked an available date for your tour, we will contact you to start designing your itinerary. This will be based on what you tell us your priorities are for your visit to Yellowstone. We will follow up to discuss the itinerary and what the recommended apparel will be for the time of year of your visit. Please feel free to contact us with any questions you may have before your tour takes place. We love hearing from our clients! We are based in Gardiner, Montana (adjacent to the North Entrance of Yellowstone) and are full time, year-round residents of Gardiner. We average well over 200 days per year inside Yellowstone National Park, visiting and photographing all the Park has to offer. 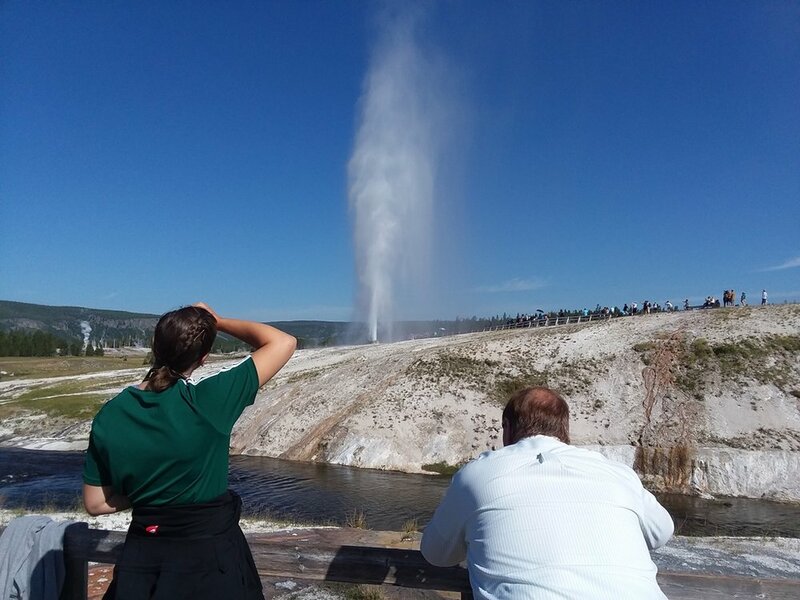 You can put this local knowledge and experience to work for you with a private tour from Yellowstone Wonders LLC. *Pick up and drop off from Gardiner, MT or Mammoth Hot Springs lodging is included in the quoted tour price. Other pick up and drop off points inside Yellowstone will incur a surcharge. See our booking page for those charges. **Breakfast or lunch will be provided based on the start time of each tour. Only one (1) meal per participant will be served during each full day tour. Special 1/2 day tours include snacks and water only. We booked Mike because a friend had just done a tour with him in early July. She raved about Mike and all his knowledge and passion for Yellowstone. We just finished an 8-hour tour for 6 and everything was truly fantastic! His suburban was pristine, he had a beautiful lunch prepared for us and he knew just about everything about the park. Mike answered every question we had. He was so accommodating and we would absolutely book him again for our next visit. Mike even helped us map out what we would do on our own for the second day. I cannot emphasize enough how much we enjoyed our day with Mike. He is a class act and you will not regret booking a tour with him! My husband and I took a tour with Mike today! We are having dinner and can’t stop raving about what a magical day it was. We met Mike at 7am and ventured out for our full day in the park. Mike was not only incredibly nice but super knowledgeable about everything in the park. We saw the geothermal pools, wildlife, waterfalls and more. I can tell Mike is super passionate about Yellowstone and bringing its beauty to those who visit the park. We did the south loop and are already looking forward to another trip back and to do the north loop. Thanks for a wonderful day, Mike! My dad and I booked a private tour with Yellowstone Wonders a couple weeks ago, and it was amazing! 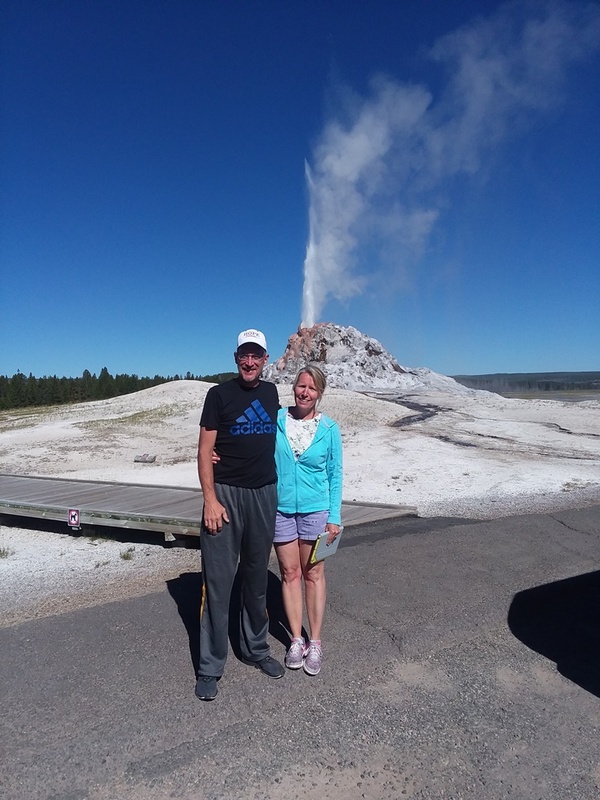 Neither of us had been to Yellowstone before and we only had one day to see it, so we wanted to spend the day with someone who knew the park inside and out. Our guide Mike knew all of the best photography spots; was incredibly knowledgeable about the wildlife, the history of the park, and the thermal features; and enabled us to see a huge amount of the park in our 11 hours with him (our tour was for 8 hours, but he made sure we saw everything we wanted to see!). He went above and beyond to make sure we had a great experience, and he succeeded! I would recommend Yellowstone Wonders to anyone! 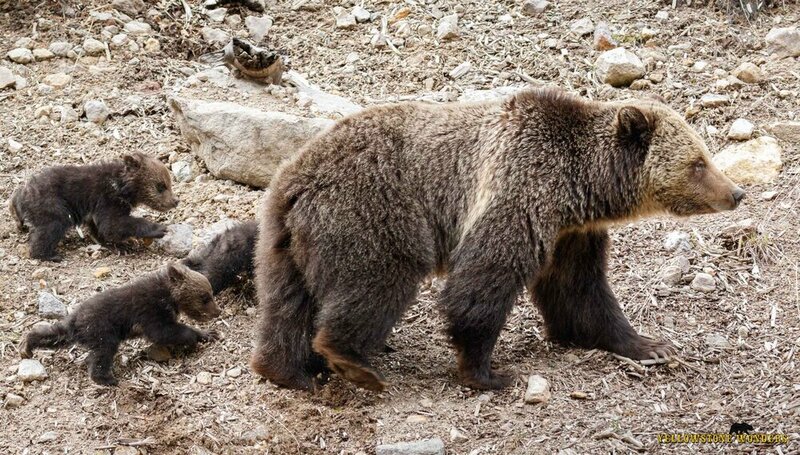 Yellowstone Wonders LLC customizes each tour to the specific interest of our clients. Our tours are designed for small (no more than 6 people), intimate groups of family or friends. We do not combine bookings or groups, this is YOUR private tour through the world’s first National Park. 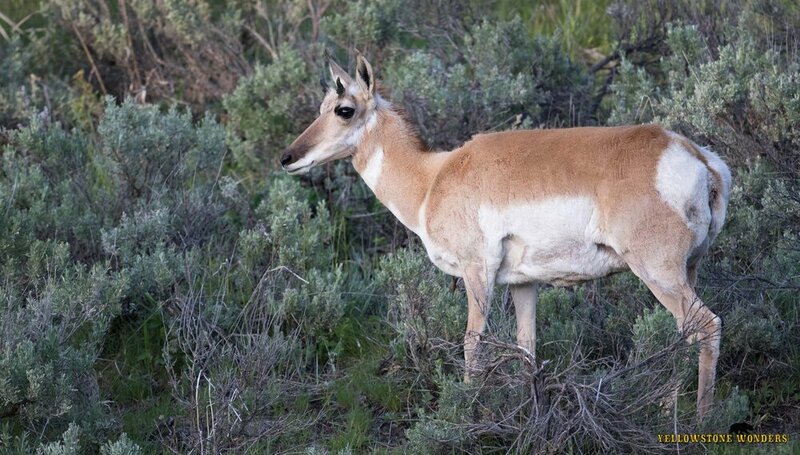 We offer door to door service, quality spotting scopes and binoculars for wildlife viewing, intimate knowledge of Yellowstone National Park, flexibility based on current sightings or events and personalized service. 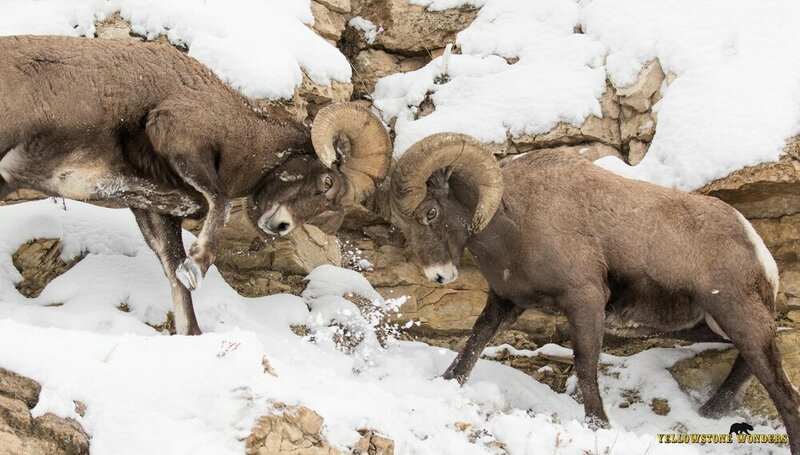 Based in Gardiner, Montana, adjacent to the North Entrance to the Park, Yellowstone Wonders LLC offers private, customized wildlife and scenic tours all year-round. A tour of Yellowstone National Park in an unforgettable experience. 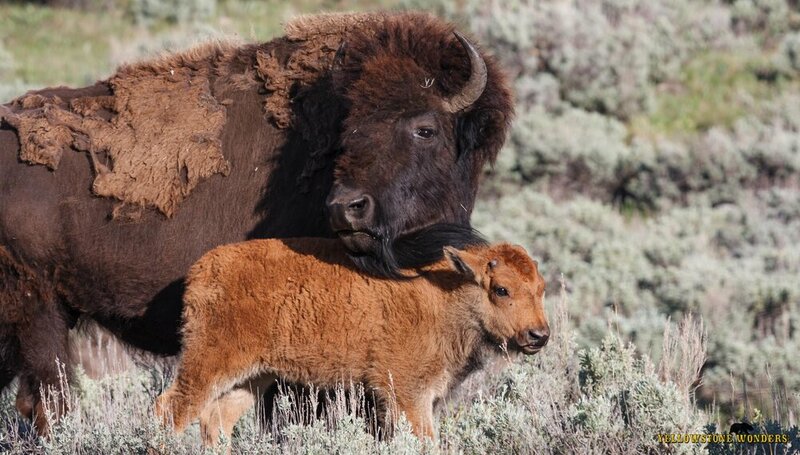 Enjoy the wonders of Yellowstone and we’ll take care of the rest! Please click on "Emporium" in the Main Navigation Bar to view the entire store offerings. Thank you for your interest in a tour with Yellowstone Wonders. We will be in contact shortly. We will be happy to share our recommendations on lodging, dining, transportation or other activities in the Yellowstone area. Just send us a message with your inquiries and we’ll see if we can make your trip planning a little less hectic.